I am happy to have Andy McFarland on the show again today to talk about adding team members. Andy is a true success story, and this is not the first time he has so generously shared his business building tips with us. He lives in Utah with his wife and 3 children. Andy has built a very successful real estate business and currently wholesales over 100 houses a year. He is also a coach, a blogger and just an all-around nice guy. Andy’s wholesaling business is just one part of his real estate company. He has managed to grow his business with the help of his team. The success or failure of any business often depends on figuring out how to add team members whether they work onsite or virtually and that’s what we are going to talk about today; the process of adding team members to your business. Most successful “business owners” have figured out how to make themselves irrelevant to that same business, and Andy has certainly mastered this over time. It means you should be able to leave and have your business continue to operate without you. Let’s face it; most real estate investors create a job for themselves instead of building a business. Be sur e to stop by Andy’s site called “I Love Real Estate Stories”. Andy is a great story teller and he has a lot of awesome videos. 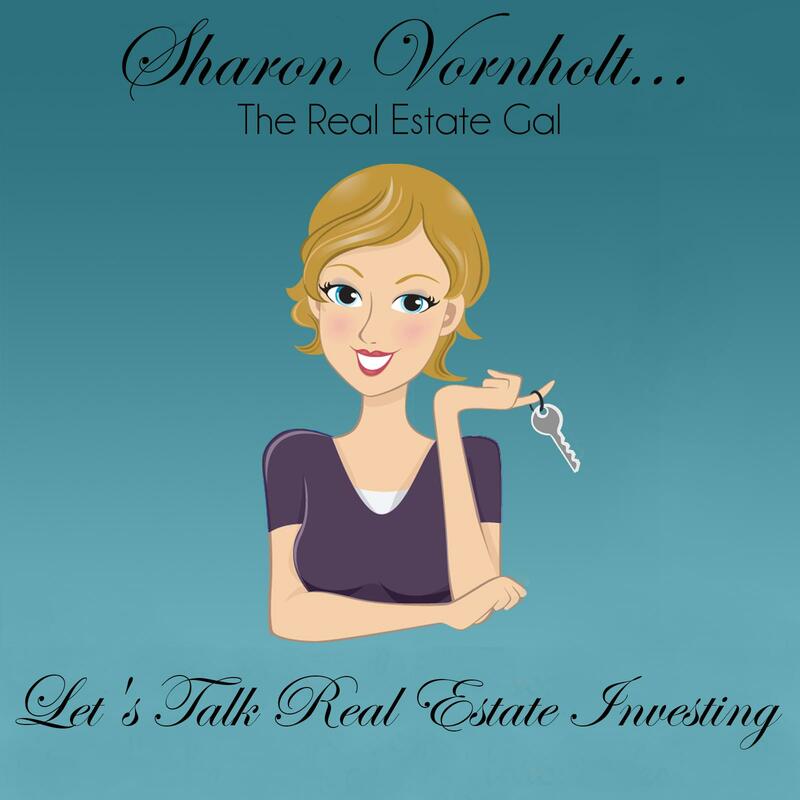 This is one of my favorite sites for real estate investors. To visit Andy's site Just Click Here….